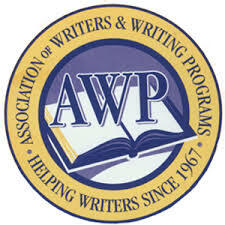 This week I’ll be presenting at the Association of Writers and Writing Programs conference in Seattle. Thanks to Roy Scranton for the invite; it’s an honor to be part of a panel with Roy, Joydeep Roy-Bhattacharya, and Phil Klay. If you’ll be at AWP, too, check us out at 10:30 on Friday morning. 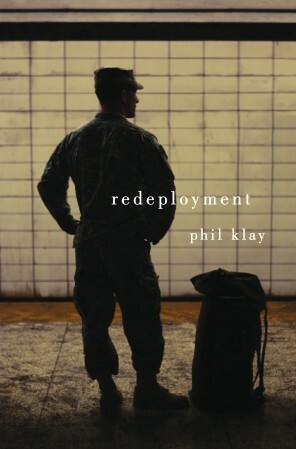 Sterling review of Phil Klay’s short-story collection Redeployment here, just out today 26 February in the New York Times. Congratulations, Phil! Another 26 February update: Joydeep Roy-Bhattacharya will not be able to make it, but we will be joined by novelist and essayist Hilary Plum. Check out this interview with Hilary on the Full Stop website. 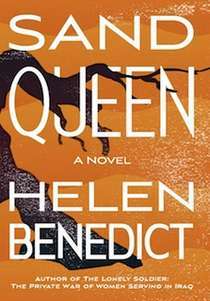 It appeared shortly after the release of her 2013 novel They Dragged Them Through the Streets, which I haven’t read but am now eager to check out. F160. War Stories: Truth, Fiction, and Conflict. 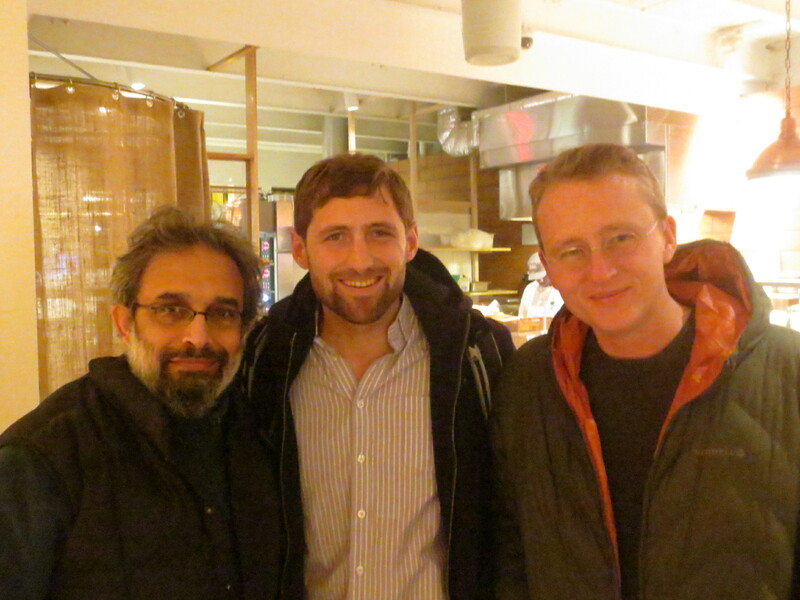 Roy Scranton, Phil Klay, Joydeep Roy-Bhattacharya, Peter Molin. Room 301, Western New England MFA Annex, Level 3. The truth of war is always multiple. Homer’s Iliad gives us both Achilles and Hector, just as Tolstoy’s War and Peace opens up a panorama of perspectives. Fiction offers an unparalleled medium to explore the conflicting truths of war, yet also offers dangers. 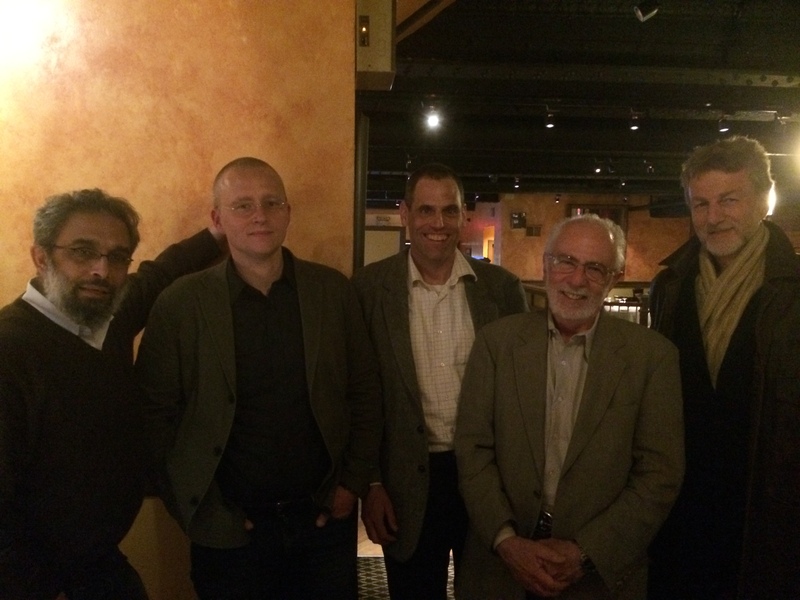 How do we negotiate politics, witnessing, and voyeurism? How can we highlight war’s ugliness and still write a compelling story? How do we portray war’s beauty and still write an ethical one? Our panel explores these age-old problems. But I do admit that I would often interfere in the structure and composition of the stories and poems, and try as far as possible to add imaginative touches to the written images that would come to us from the front. For God’s sake, what’s the point, as we are about to embark on war in poetry, of someone saying, “I felt that the artillery bombardment was as hard as rain, but we were not afraid”? I would cross that out and rewrite it: “I felt that the artillery fire was like a carnival of stars, as we staggered like lovers across the soil of the homeland.” This is just a small example of my modest interventions. Now why would Blasim write that? What was his narrator thinking? 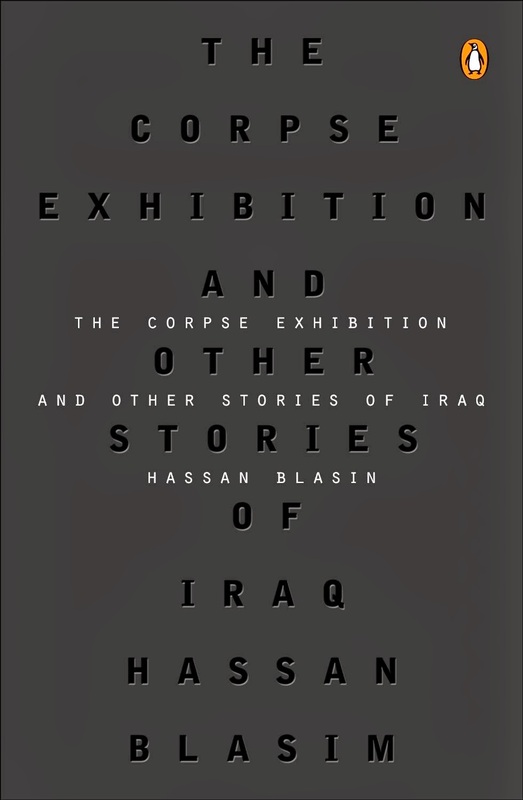 Hassan Blasim, The Corpse Exhibition and Other Stories of Iraq. Penguin, 2013. Translated by Jonathan Wright. Joydeep Roy-Bhattacharya’s 2012 novel The Watch registers many firsts in the burgeoning contemporary war lit genre. 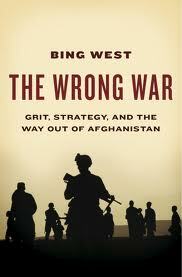 It’s the first novel I know that’s set in Afghanistan. The first set on a combat outpost, as opposed to a FOB. The first to feature an extended battle scene—a terrific sequence that describes a Taliban effort to overrun the Americans in their small fortress. The first to feature prominently the voices of host-nation civilians, in this case that of a young Pashtun woman—a double amputee at that—and a young Tajik male who works as an interpreter for American forces. Not a first, in fact much like David Abrams’ Fobbit, The Watch narrates chapters through the perspective of several different American soldiers, from junior enlisted to first sergeant to lieutenant to captain, as well as the Afghan voices described above. But unlike Fobbit’s satirical approach, The Watch is deadly serious—a tragedy. At story’s end, the Americans and Afghans who have not been killed have absolutely no chance of living happily into the future. The Watch’s plot adapts that of Antigone, Sophocles’ classic Greek play about a young Theban woman who defies the state by insisting that her brother, killed on the wrong side in a civil war, be accorded proper burial honors. 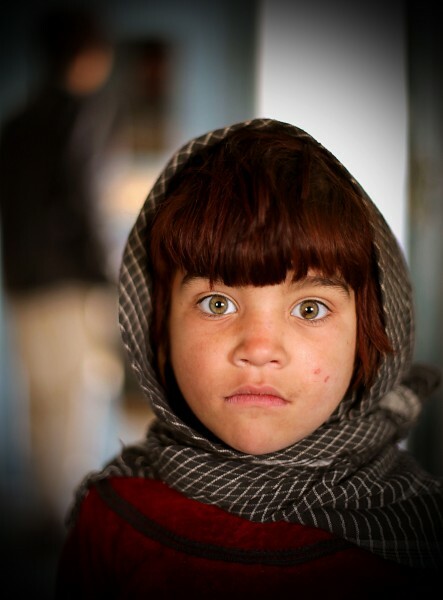 In The Watch, Nizam, the Pashtun double-amputee, is the Antigone figure. Her brother, defiant of the American occupiers if not a Taliban by ideology, lies dead outside of COP Tarsândan after a midnight attack. In the play, Antigone is thwarted by King Creon, the Theban ruler, who represents the power of the State, and her sister Ismene, who counsels moderation and fears Creon’s wrath. In The Watch, the Creon role is occupied by Captain Connolly, the COP commander, while Ismene is Masood, a Tajik interpreter whose loyalties are split between the Americans who fight the treacherous Taliban and the Afghan cultural codes that emphasize respect for the dead. Sophocles’ play clearly favors Antigone, a heroic young woman who fights authority, but dramatic space is left open to consider King Creon’s and Ismene’s perspectives. Roy-Bhattacharya builds this same ambiguity into The Watch, especially in regard to Captain Connolly, on whom the fate of Nizam and her brother’s remains depend. 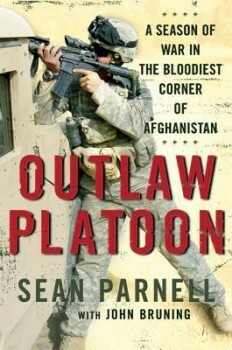 Portrayed unflatteringly in the novel’s early stages, by the end we see the staggering complexity of interests and consequences he must juggle to effectively “take care of troops and accomplish the mission”—that onerous mantra of military leadership whose twin dictates are usually in stark opposition. It’s as if Roy-Bhattacharya realized in the course of writing The Watch that Connolly was too sympathetic to be a Creon. The heavy-handed imposition of authority in the novel is by the greater US military and foreign policy apparatus that organized the war and now issues Connolly orders. Connolly’s deliberations under the pressure of those orders, like Creon’s under the Greek gods’, are human, all too human. The Watch’s abiding interest in Captain Connolly intrigues me. 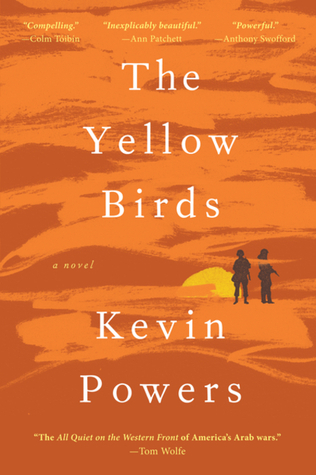 Not to privilege the war experience of the officers, but I’m glad to see at least one portrayed favorably in the skeptical world of war fiction. 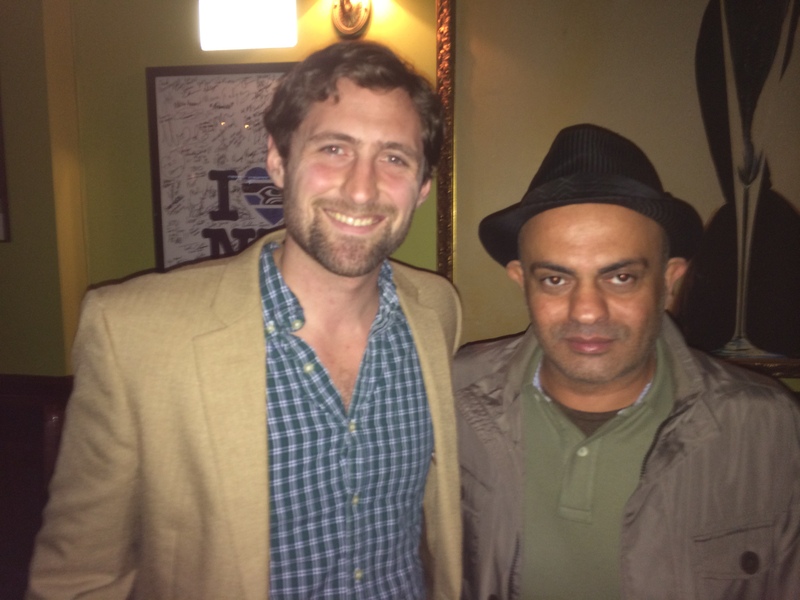 I also liked the character of Masood. 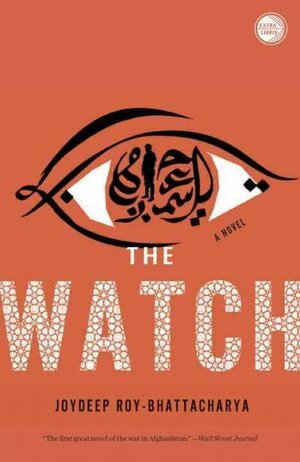 In The Watch, Masood is dropped at COP Tarsândan in the middle of the night after the big battle and confronts hostility at every turn from his new American hosts and allies. Roy-Bhattacharya gets right the incredibly uneven regard of young American soldiers for those outside the fraternal ranks of their unit. Frankly, the average 20-year-old American male doesn’t have it in him under the best of circumstances to welcome graciously strangers who do not share his cultural background, and the circumstances of the soldiers on Tarsândan are anything but the best. Masood is mystified and hurt by the Americans’ baffling rudeness, and yet it is more complex than that—just when he is ready to write off the Americans as barbarians, he meets a medic who knows more about Afghan literature and history than he does, then the warm and wise COP first sergeant, and finally Captain Connolly, whose fanatical adherence to mission and security co-exist with a more than passing fluency in Pashto and Dari. This extremely wide diversity in manners and education certainly exists within the American military and our larger society as well. 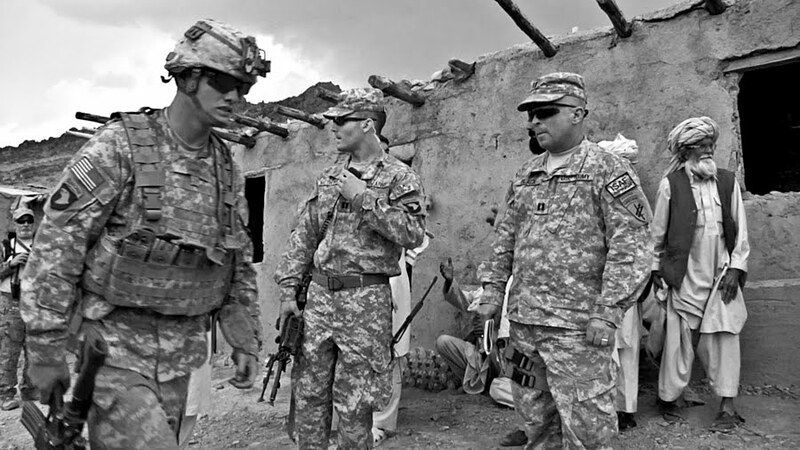 American soldiers in Afghanistan. Picture by Bill Putnam, used by permission. Roy-Bhattacharya himself might be something of a Masood. He helps us understand the war, hating what it has done and made us do and be, but not hating those of us who fought it. 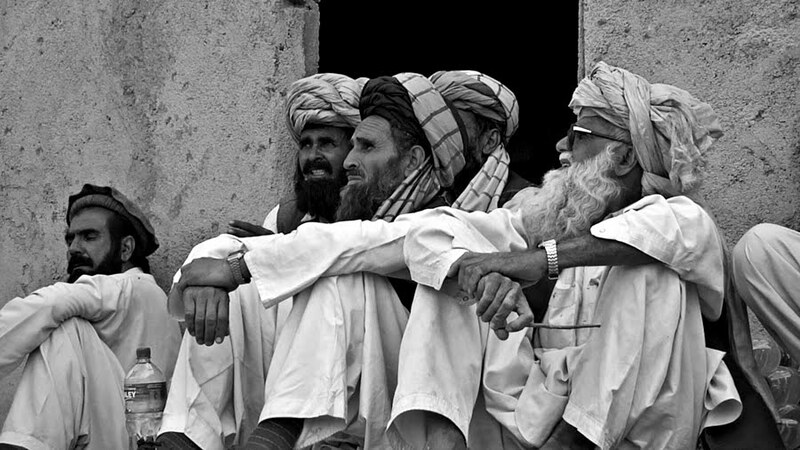 Afghan elders. Picture by Bill Putnam, used by permission. 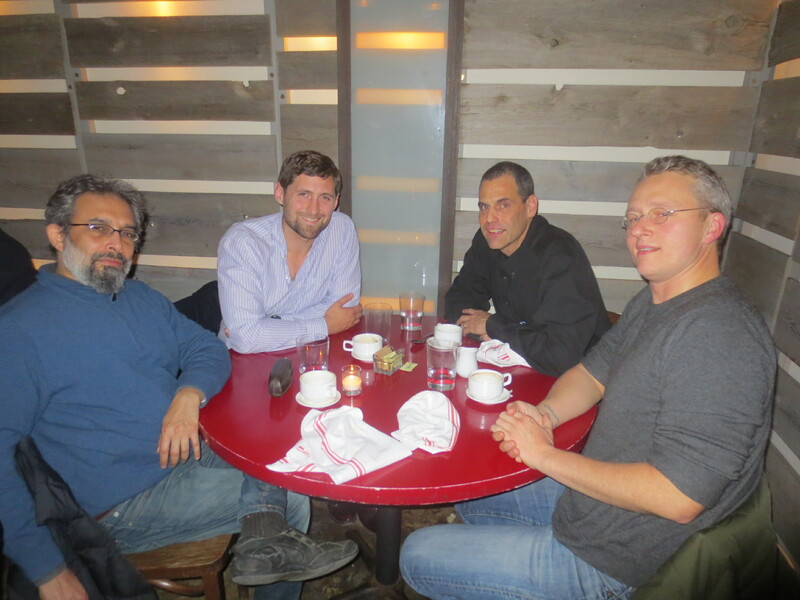 A post on my blog 15-Month Adventure about Spera Combat Outpost: All Hail the Defenders of Spera COP! Klay, a USMC Iraq vet, contributed a story to Fire and Forget and served as a guide (and perhaps an inspiration) to Roxana Robinson as she wrote Sparta. 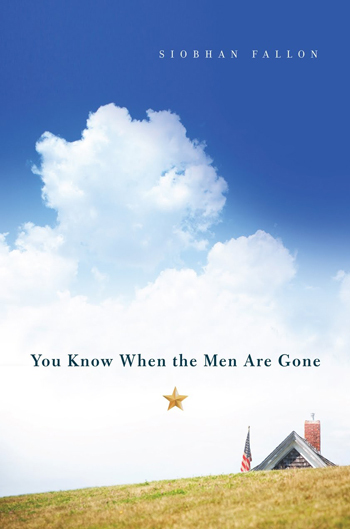 Klay’s collection of short stories Redeployment will be released next year by Penguin. 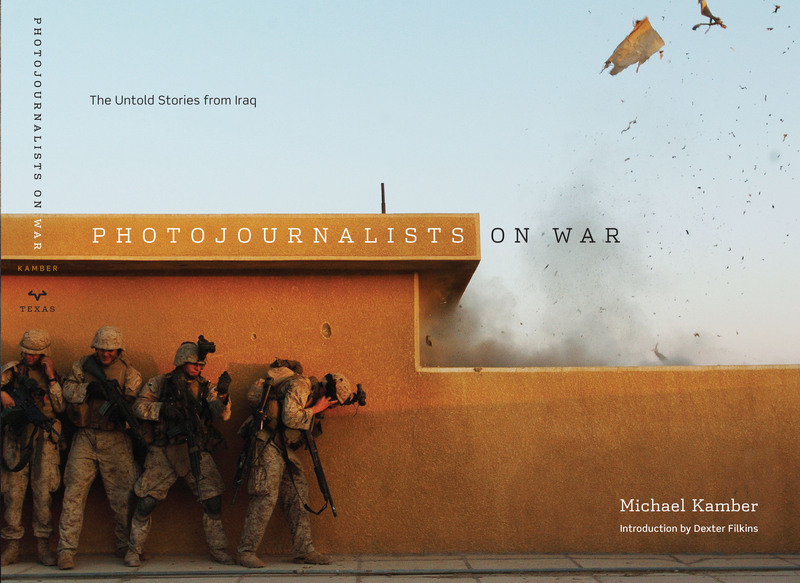 I’ve read an advanced copy and greatly enjoyed it–if you are wondering what new subjects and perspectives are possible in war lit, you will, too. Joining us later was Joydeep Roy-Bhattacharya, the author of The Watch, a novel about an Army unit on a small combat outpost in Afghanistan. I somehow overlooked The Watch upon its release last year, and subsequently experienced an “OMG-what-have-I-missed” moment when I finally read it a couple of weeks ago. I’ll have plenty to say about The Watch in future posts, but here will only report that it combines military realism with literary skill and imagination to a high degree. Together, we talked into the night and made plans for a panel presentation Scranton has organized for the Association of Writers and Writing Programs conference in Seattle next February. 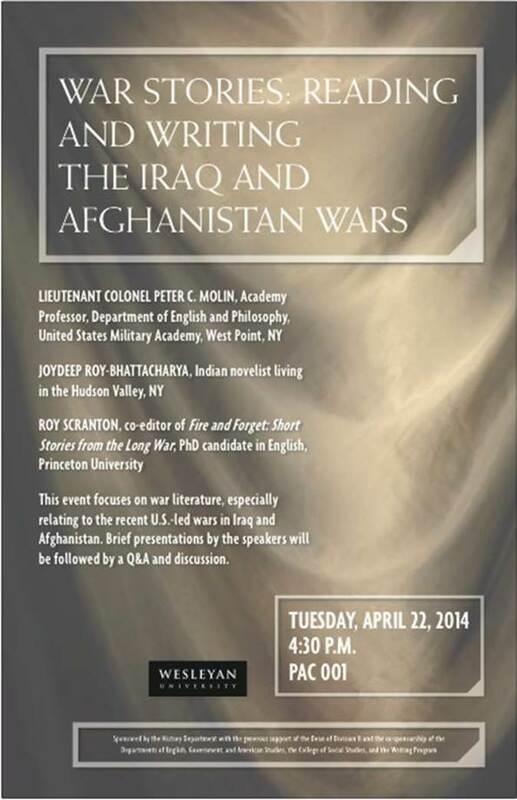 Next spring, I’ll also be speaking on war literature at the American Comparative Literature Association conference in New York City in March and the Northeast Modern Language Association conference in Harrisburg, PA, in April. Join me at any of them if you can, and let all conversations continue.